Metro Transit is there for you whenever you need it, during both good times and bad. And when Portia ran into some difficulties, it was time to rely on her safety net. Recently, Portia started having car troubles. This could have meant the end to her daily routine. 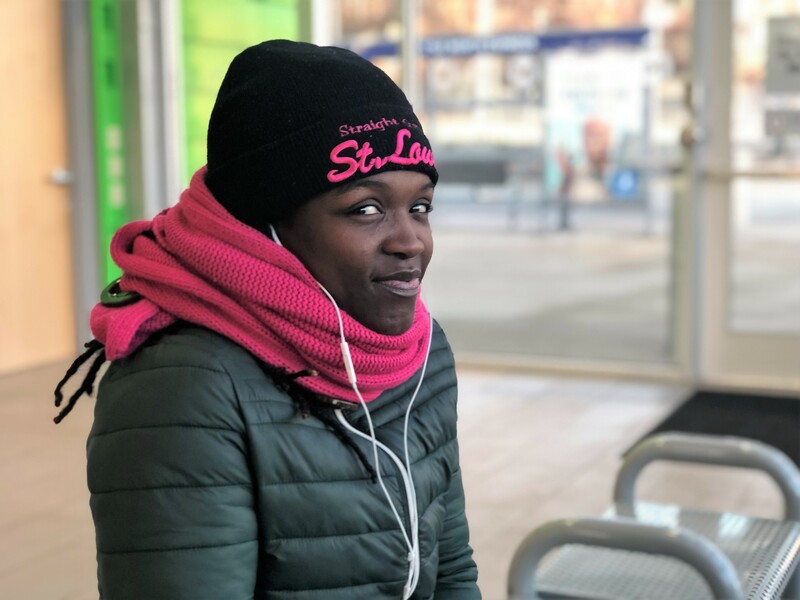 Instead, she brushed off her transit knowledge and quickly put her past Metro experience back to work – to get her to work. Portia starts her commute by hopping on the #71 Parker outside her home. She takes that to the North County Transit Center where she transfers to the #78 Larimore, and after a short trip, switches to the #42 Sarah to get to her job. Portia said she used Metro Transit more consistently when she was in school. Back then, she used Metro for all kinds of reasons. Today, Portia counts on Metro’s reliability to be there when she needs it the most — whether that’s to bridge the gap when her car is in the shop or when there’s especially bad weather. “When there’s bad weather, like when it gets real icy, I’ll take Metro,” she said.